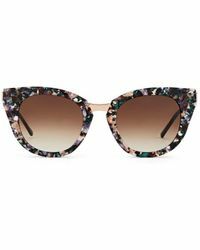 French designer Thierry Lasry was destined to make his beautiful and exciting eyewear: Born to an optician father and designer mother, it's in his blood. 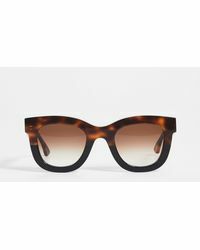 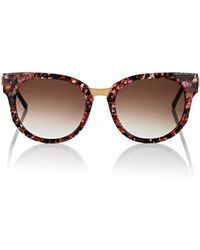 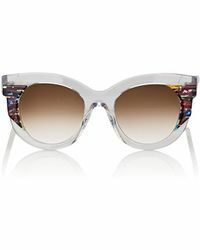 Established in 2006, his namesake brand Thierry Lasry has gained a loyal following of fashion-packs and A-listers alike. 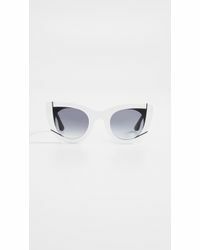 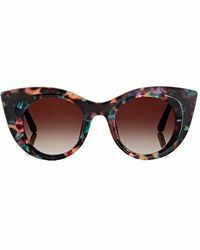 With a wide range of bold and beautiful shapes and styles, you'll want to wear the range of Thierry Lasry sunglasses all year round, whatever the weather. 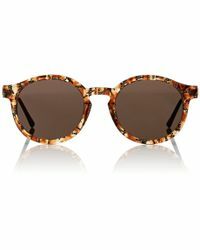 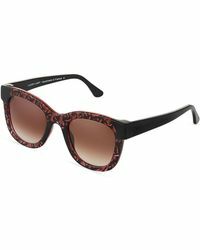 Go for reigning classics in tortoiseshell, brown and black or bold and beautiful in eye-catching color-pop styles.